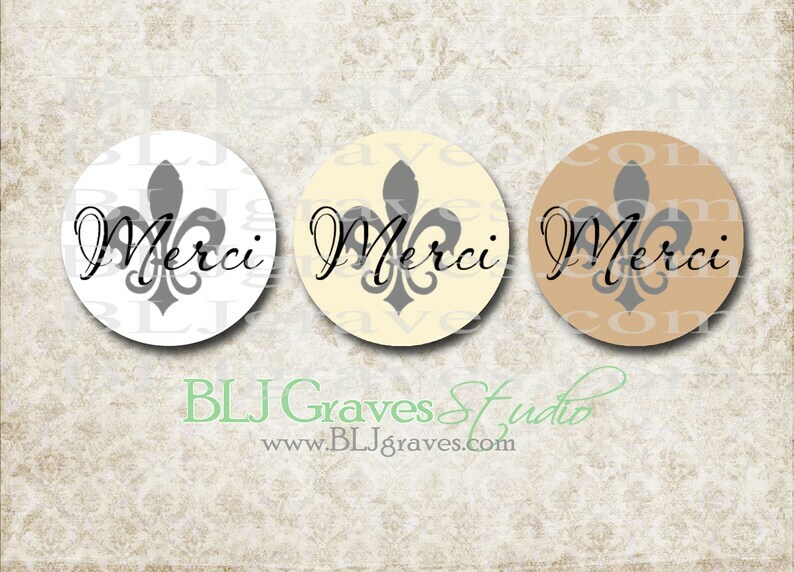 Fleur de lis Thank You stickers envelope seals for Weddings, Birthdays, Showers, and more. Your stickers / envelope seals will come packaged in a clear bag. Absolutely love these stickers! Can't wait to use them for our wedding favors!